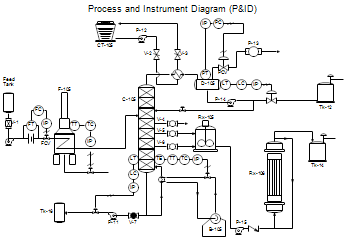 A Process and Instrument Drawing (P&ID) includes more details than a PFD. 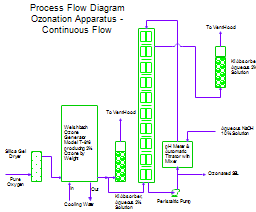 It includes major and minor flows, control loops and instrumentation. 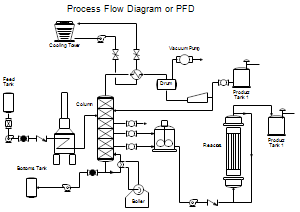 P&ID is sometimes referred to as a Piping and Instrumentation Drawing. 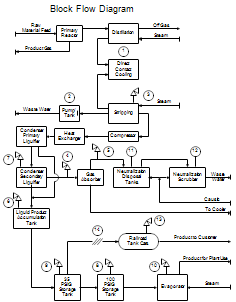 These diagrams are also called flowsheets. 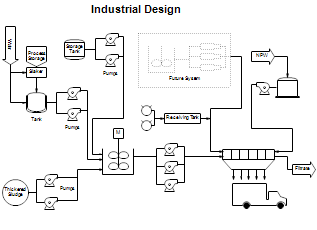 P&IDs are used by process technicians and instrument and electrical, mechanical, safety, and engineering personnel. 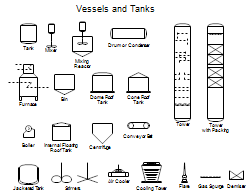 In both diagrams arrows show the flow of material and symbols show tanks, valves, and other equipment. 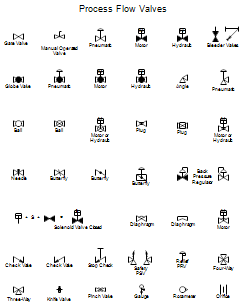 The symbols used vary somewhat from organization to organization. 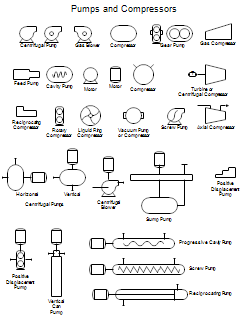 So you may see several different symbols that all represent a motor. 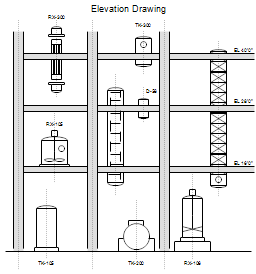 The drawings below can be downloaded and edited. 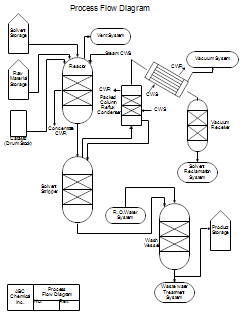 It is often easier to modify an existing diagram than to draw a new one. If you haven't done so already, download the free trial version of RFFlow. Once it is installed, you can open the samples on this page directly in RFFlow by the links to the right of each picture. 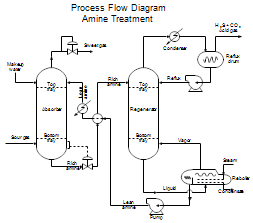 From there you can zoom in, edit, and print the sample diagram.